A liquid energy shot that can help you feel sharp and alert for hours. It contains a blend of B-vitamins, amino acids and nutrients. There is zero sugar, zero stimulants and four calories. If your event qualifies, the 5-hour ENERGY team will send brand ambassadors for a product sampling, branded 5-hour ENERGY signage and product discussion with your guests. The BirdEase system provides an easy to use, visually appealing tournament website and registration processor. BirdEase simplifies the entire tournament process from start to finish, saving you hours of time and increasing overall event success. CLICK HERE to start a FREE TRIAL with BirdEase. Simply enter your event information, upload your images, and watch your event website come together automatically. BirdEase customers are supported 24/7 with unrivaled support and instruction. Make sure to ask them about their complete Website Building Service and Event Website Management as well! Since their founding in 1970 Jeffrey Allen Club Car has remained one of the top commercial and private Club Car distributors in South Florida. A perfect complement to any private golf club wishing to add excitement to their Member-Member, or Member-Guest, Jeffrey Allen will bring a brand new Club Car golf car to your event, set up on a tee box and offer the car as a Hole in One prize at their expense! A highly specialized promotions and event staffing company. 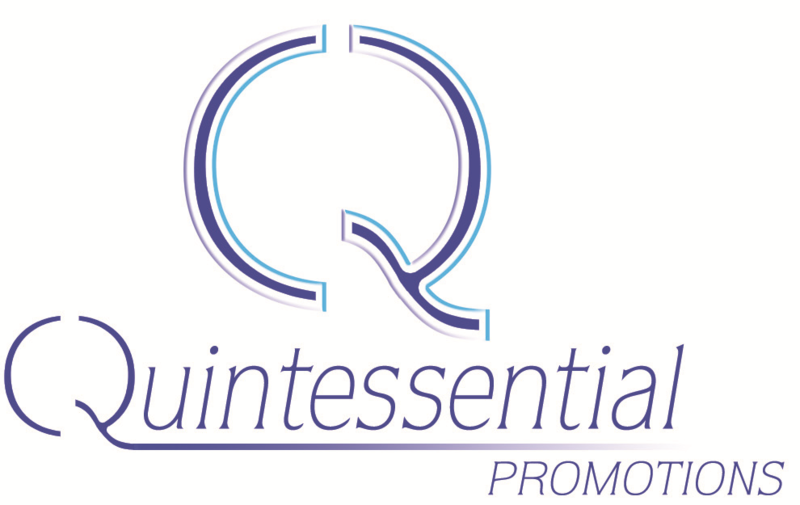 Utilizing premier models and social media resources, Quintessential can add significant value to any event. We customize all promotions based on the target audience to offer exceptional service and make sure our clients goals are met. We cater to all of South Florida and can bring that “something extra” to any event insuring a memorable and enjoyable experience. Would you like a Harley-Davidson motorcycle on course and offered as a Hole in One prize at your tournament? We can do it. Eagle Rider pioneered the Harley-Davidson motor cycle rental concept and the guided motorcycle tour business. Today they are the world’s largest motorcycle tourism company in rentals of motorcycles. If you allow cross promotion of Eagle Rider to your tournament guests, we’ll get a Harley on course for you! Now that’s excitement! The only choice for those who choose only the best! NetJets created the concept of fractional ownership giving individuals and businesses all the benefits of whole aircraft ownership at a fraction of the cost. We have been managing golf events in Central and South Florida, and around the country for over a decade. The Golf Consultancy is a GTAA Advisory Board Member, are national GTAA writers/contributors to the GTAA “Tournament Tips” newsletters and were named the “2011 GTAA Tournament Consulting Firm of the Year”.